Optus is offering its Optus PrePaid Mobile customers bonus data for those that connect to My Prepaid Ultimate and recharge with either $30 or $40. This offer runs until May 1. The telco said customers will receive double their standard included data on every recharge, giving them 3GB for $30 and 8GB for $40. 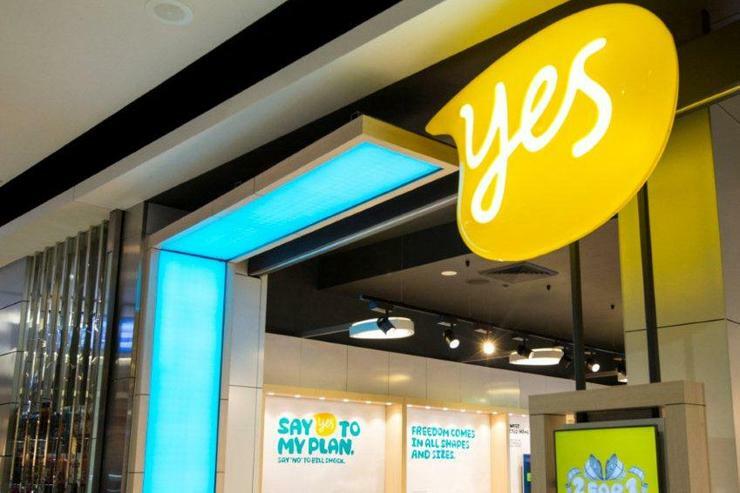 Optus added that customers who recharge with $50 or more will receive 3GB of bonus data on every recharge until May 1. Additionally, customers using My PrePaid Ultimate who continue to recharge before the expiry, can roll over any unused data up to a maximum of 15GB. Customers who recharge with $40 or more on My PrePaid Ultimate are also eligible for unlimited standard international calls to ten countries including China, India, USA, UK, New Zealand, Singapore, Thailand, Hong Kong, South Korea and Malaysia.